I can't wait to hear you sing, so let's find a time to work together. 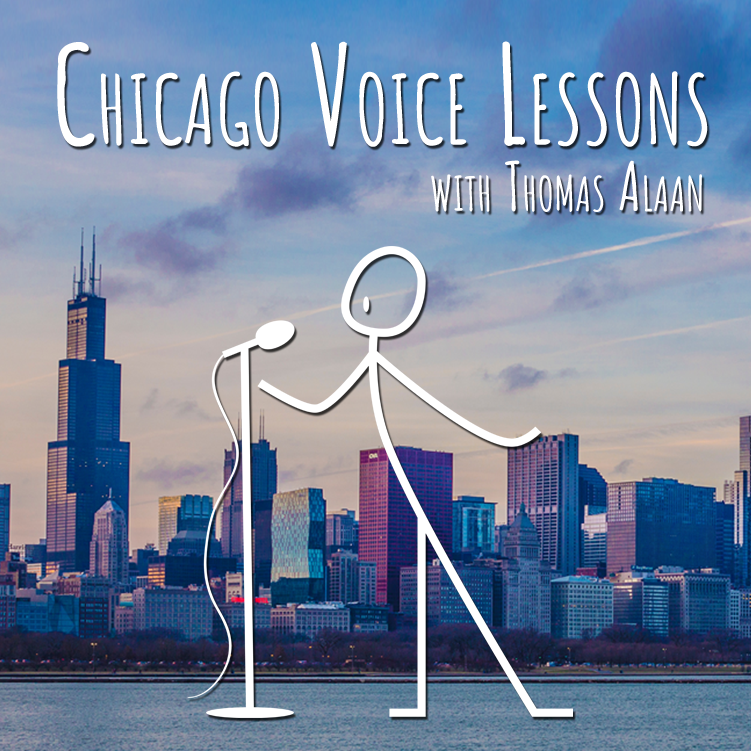 You can either write me directly at contact@chicagovoicelessons.com or fill out the form below. Feel free to ask any questions, and please tell me about yourself and what you want to do. We'll take it from there! Please let me know more about you and what you're looking to accomplish and we can go from there!